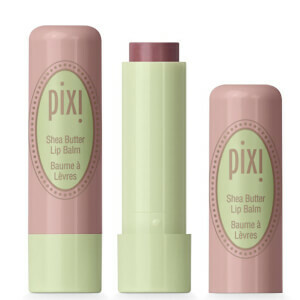 Add sumptuous colour to your pout with the Mattelustre Lipstick from PIXI. Delivering full coverage, the moisturising lipstick glides on effortlessly to condition and protect lips, whilst creating a plumper, fuller appearance. Infused with hyaluronic acid, peptides and vitamins C and E, its nourishing formula enhances and smoothens lips for a picture-perfect pout. For lustrous lips, leave after application, or blot gently for a long-wearing matte finish. E.N. Smooth onto lips straight from tube, or use a lip brush for precise application.